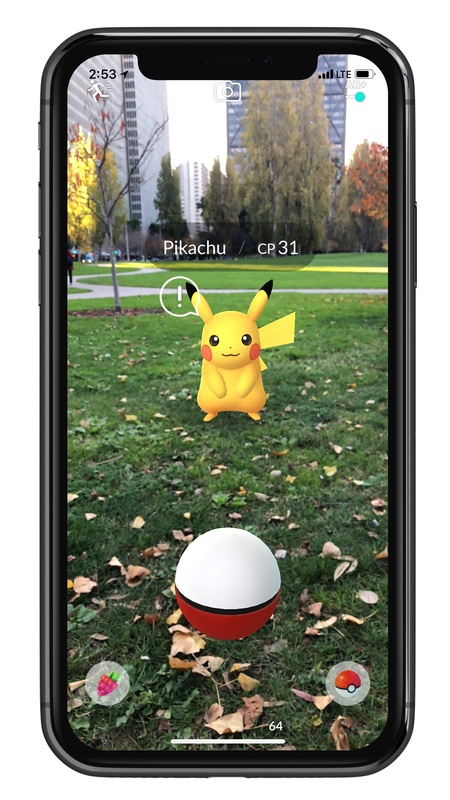 Niantic announced today that Pokemon Go on iOS is receiving several improvements to its augmented reality (AR) mode. These improvements come care of Apple's ARKit framework, meaning they are Apple-exclusive. 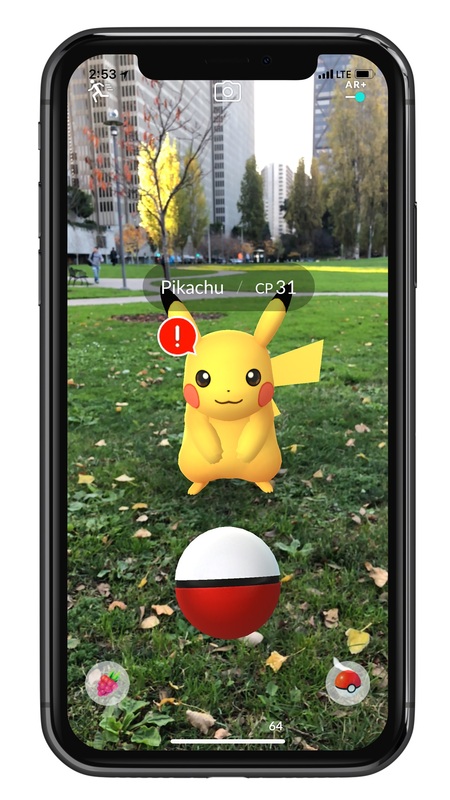 Pokemon Go players running iOS 11 on an iPhone 6S or later can enjoy the new additions. The biggest change is instead of floating in an eerie void on top of the real world, Pokemon will exist in a physical spot in the world. 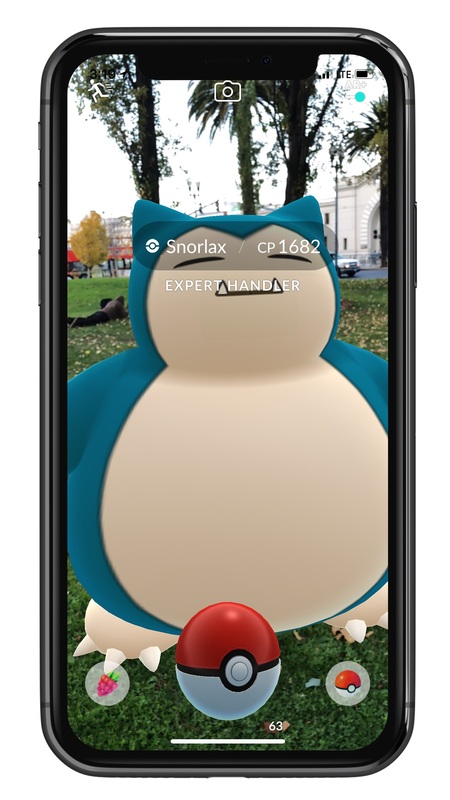 "With AR+, Pokémon are now fixed to a point in space, meaning you can walk up close to a Pokémon to see to how they'll look in the real world. Imagine looking up at a massive Onix or walking around a gigantic Snorlax blocking your path! This feature brings us one step closer to truly realizing Pokémon the way they are supposed to be represented in the real world," said Niantic. Since they exist in the world, Pokemon will now also run away if a trainer gets too close. Pokemon will have a new Awareness meter that will let you know if you're going to spook your intended target. If you manage to sneak up on a Pokemon, you'll get an Expert Handler bonus, offering improved chances at Great and Excellent throws or more XP and Stardust. If you scare a Pokemon, you can tap around the area for another potential chance to catch it. These improvements are available in the Apple App Store version of Pokemon Go today. Tagged with iPhones,	News,	Niantic,	The Pokemon Company.